Thailand FD VLOG from Formula DRIFT on Vimeo. Formula D Pro Am driver Chris Licup was recently interviewed by OMGDrift about his plans for the 2011 Formula D season, obtaining his FD license, and the help of fellow FD drivers Mike Essa and Frederick Aasbo. Great interview for this up and coming drifter. 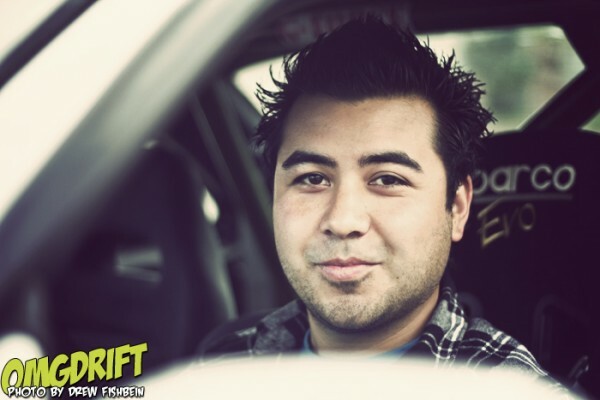 We sit down with Formula D up and comer Chris Licup! It was great to meet with Chris and talk to him about the upcoming season and see how he’s feeling about it all! Drew Fishbein: What are your plans for the upcoming 2011 season? Chris Licup: My plans for the 2011 Season is to run in the Formula Drift Series, try to compete in all of the events, if not, as many as possible. And build the car up to a competitive level. As well as do some amateur events, such as XDC Just Drift Top Drift just to keep me sharp. DF: Well, fair enough. Any Sponsors on board yet? CL: So far I have JimmyUp Clothing and Jeff Jordan Innovations! DF: What’s in the cards for Licup racing 2011? 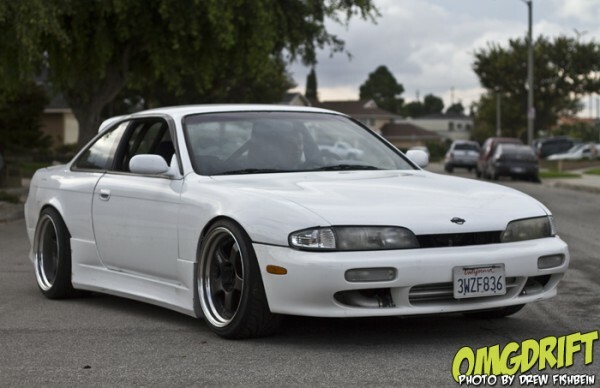 CL: I will be driving a 1995 Nissan 240SX aka an S14 with a SR20DET Motor, the motor is built, it should make around 400 horsepower and should be pretty reliable. I don’t want to go too agressive on horsepower, want to try to keep the car as reliable as possible, and still keep it competitive at the same time.